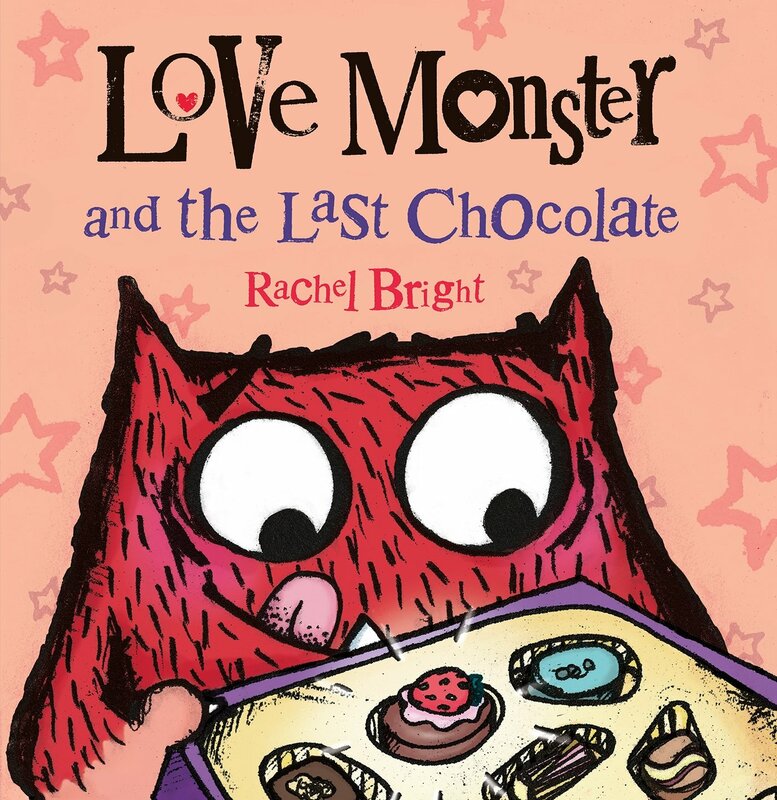 Have you read Love Monster and the last Chocolate from Rachel Bright? Becky Holden and I planned the following professional learning session to build common understanding and language as we expand our knowledge of teaching numeracy through literature. Each Early Learners, Pre-K, and Kindergarten math teacher participated in 2.5-hours of professional learning over the course of the day. After reading the story, we asked teacher-learners what they wondered and what they wanted to know more about. After settling on a wondering, we asked our teacher-learners to use pages from the book to anticipate how their young learners might answer their questions. When we are intentional about anticipating how learners may answer, we are more prepared to ask advancing and assessing questions as well as pushing and probing questions to deepen a child’s understanding. Here’s the Kindergarten learning progression for I can compare groups to 10. I can compare two numbers between 1 and 10 presented as written numerals. I can identify whether the number of objects (1-10) in one group is greater than, less than, or equal to the number of objects in another group by using matching and counting strategies. I can use matching strategies to make an equivalent set. I can visually compare and use the use the comparing words greater than/less than, more than/fewer than, or equal to (or the same as). Here’s the Pre-K learning progression for I can keep track of an unorganized pile. I can keep track of more than 12 objects. I can easily keep track of objects I’m counting up to 12. I can easily keep track of objects I’m counting up to 8. I can begin to keep track of objects in a pile but may need to recount. 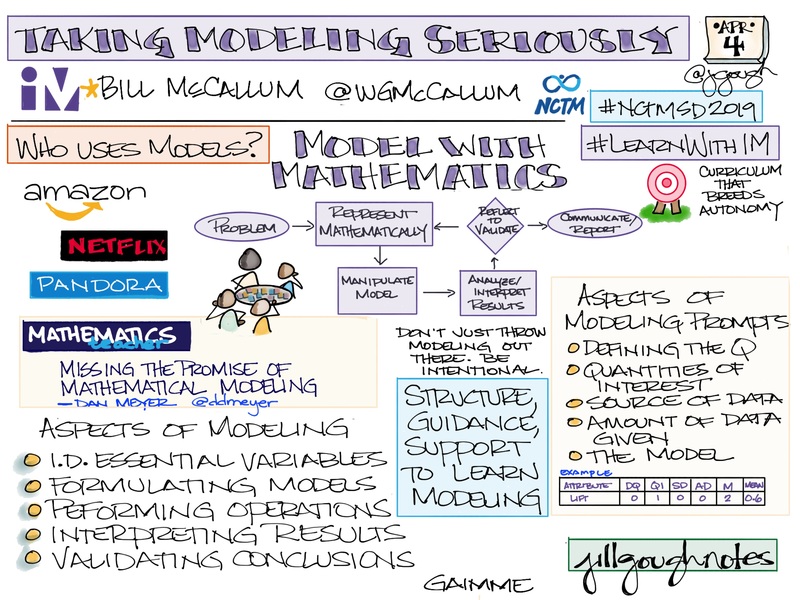 How might we team to increase our own understanding, flexibility, visualization, and assessment skills? Teachers were then asked to move into vertical teams to mathematize one of the following books by reading, wondering, planning, anticipating, and connecting to their learning progressions and trajectories. During the final part of our time together, they returned to their base-classroom teams to share their books and plans. Hi Jill – I /we really loved today. Would you want to come and read the Chocolate Monster book to our kids and then we could all do the math activities we did as teachers? We have math most days at 11:00, but we could really do it when you have time. We usually read the actual book, but I loved today having the book read from the Kindle (and you had awesome expression!). Thanks again for today – LOVED it. 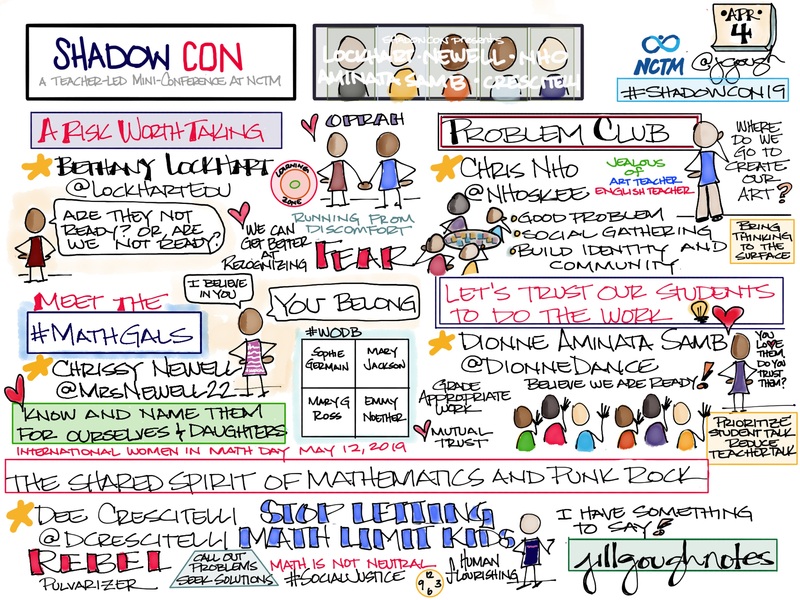 How might we continue to plan PD that is purposeful, actionable, and implementable? Cross posted on Connecting Understanding. Norris, Kit; Schuhl, Sarah (2016-02-16). Engage in the Mathematical Practices: Strategies to Build Numeracy and Literacy With K-5 Learners (Kindle Locations 4113-4115). Solution Tree Press. Kindle Edition. Popham, W. James. Transformative Assessment in Action: An Inside Look at Applying the Process (Kindle Locations 355-356). Association for Supervision & Curriculum Development. Kindle Edition.